Most business models are formulated by the top of the pyramid. Many business leaders and academics write on the must haves of a successful base of the pyramid business model. Still, quite a few of those business endeavors fail. While reasons for failure vary, experience shows that the ability to observe, listen and understand the BoP’s social codes and priorities is key to successfully formulate and set up profitable, sustainable enterprises that target low-income markets. We often assume low-income communities will purchase a product or service simply because we think they would need it for more comfortable, better lives – just as we would. However, we rarely give enough importance to the social codes, the priorities, the calculations and mental process behind the actual decision-making. Focus groups held by the Inter-American Development Bank’s Opportunities for the Majority in Peru, for example, yielded unexpected facts. Peruvian low-income families prioritize spending on their children’s health until they are 4 years old. They don’t invest as much of their budget on health after that age. The reason is rooted in a superstition: They believe it is within the first four years of age that a child has the most chances of dying. It is also after the children are 4 years old that parents have them baptized. Peruvian families also tend to avoid banks. They don’t trust financial institutions and prefer to have their savings under the mattress or in a box where they can see it. From a marketing perspective, the BoP market segment is similar to any other commercial target. It needs to be studied, deciphered and understood. Observation of what those living at the BoP are currently doing to satisfy their basic needs is a good start. The way mom and pop shops create customer loyalty, how informal micro-entrepreneurs buy various cellphones and sell minutes or how families create budgets on a daily or weekly basis are a few examples of the BoP-specific features that need to be taken into account when thinking about reaching low-income markets. 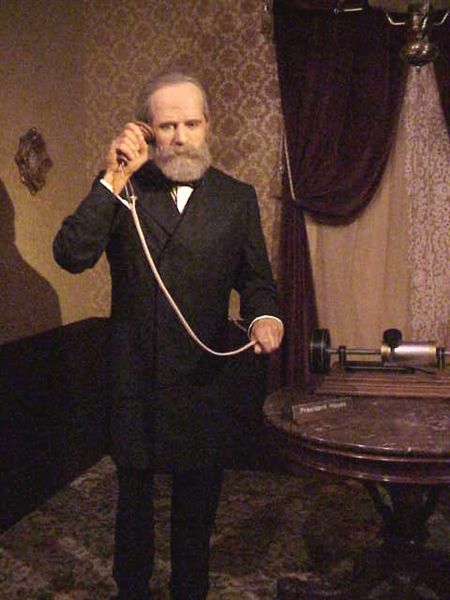 The chances that we experience something similar to Alexander Graham Bell are high: He originally invented the telephone as a device for people to hear live orchestra. It was consumers who later turned it into a “different innovation,” when they started using the invention to call friends and family. Tools like behavioral economics and ethnography help us understand how low-income people behave, interact, prioritize and make decisions. No product or service will be successful among the BoP in the long term if we don’t understand what it is to live on less than $10 a day. Facebook’s Internet.org is doing this. It is building a lab where developers will work in “suboptimal” conditions – working with old Androids and poor or no connectivity – in order to understand “what does the experience look like for the majority of the world.” The challenge is to provide solutions for failures in a system we’re not familiar with; hence, the value of humble observation. So which companies have adopted successful techniques to work with the BoP? Meet them at the BASE III Forum in Mexico City on June 29-July 1. Lina M. Salazar Ortegón works at the Inter-American Development Bank’s (IDB) Opportunities for the Majority Initiative (OMJ) in outreach & partnerships, communications, grants and knowledge.